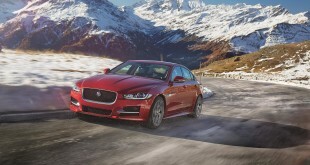 Jaguar Land Rover today announced that it is to double the size of its Engine Manufacturing Centre (EMC) as part of a £450m expansion programme. This latest news from the UK’s leading manufacturing investor is a clear signal of the company’s long-term commitment to Britain. Total investment in the site, which opened a year ago, now stands at £1bn making it the most significant new automotive manufacturing facility to be built in the UK in the last decade. 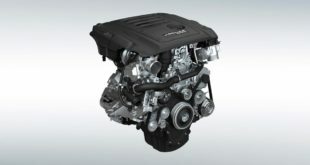 The EMC is home to the high technology, low emission Ingenium engine – Jaguar Land Rover’s first venture into in-house engine manufacturing in a generation. In just twelve months, the Midland based facility has moved from prototype production to full-scale manufacture with more than 50,000 engines coming off the production line. 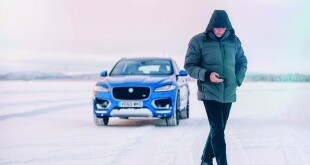 The Ingenium engine launched initially in the Jaguar XE in April 2015 and was followed quickly by the Discovery Sport, two of the most significant product launches from the British manufacturer accounting for sales of 65,800 in the year so far. Today the EMC has cemented its position as the heart of Jaguar Land Rover’s UK manufacturing operations supplying all three vehicle plants with engines which also power the Range Rover Evoque, all-new Jaguar XF and soon to be launched ground breaking Jaguar F-PACE. This latest phase in the development of the EMC will see the site increase its operational footprint to 200,000 square metres, supporting capacity uplift as the company continues on its product offensive to deliver more exciting new products to customers. Jaguar Land Rover CEO, Dr. Ralf Speth said: “We are proud to be such a significant investor in advanced manufacturing in Britain and are excited by this expansion and the new jobs it will create. Today’s announcement will lead to the creation of several hundred new jobs at the Centre in a move which will see Jaguar Land Rover’s global workforce hit 40,000 by next year. In the twelve months since its opening the EMC has seen its workforce reach 700 with further recruitment ongoing. The first eight recruits to be employed for the project in 2011 were apprentices who this month graduated from Jaguar Land Rover’s industry-leading programme and take on exciting roles within the EMC and wider powertrain organisation. Lauren Quinn, one of the EMC’s first apprentices said: “My time as an apprentice at the Engine Manufacturing Centre far exceeded my expectations; it’s given me a future I could have only dreamed of 5 years ago. 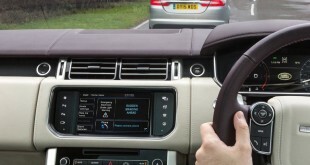 The Engine Manufacturing Centre is one of Jaguar Land Rover’s four UK based manufacturing facilities*. 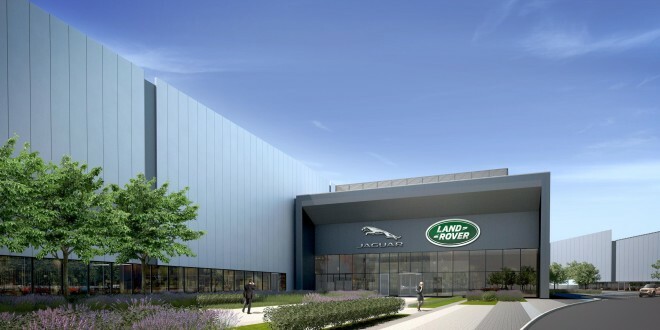 Together with its R&D centers in Coventry and Gaydon, Jaguar Land Rover has invested £11bn in product creation and facilities, creating more than 20,000 new jobs in the last five years.